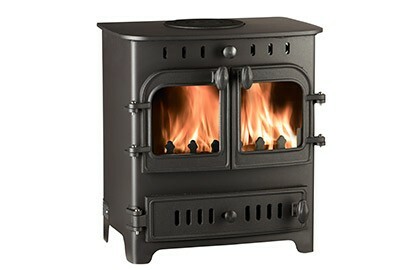 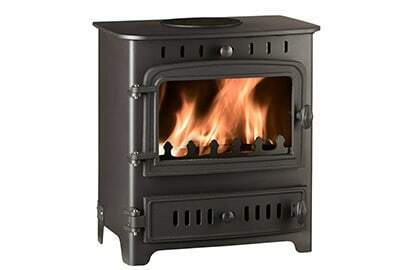 Our most powerful wood burning stove. 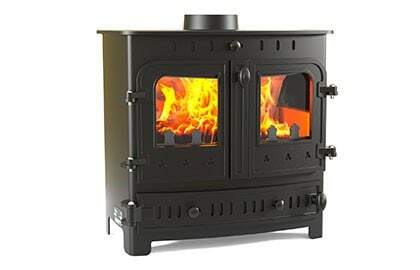 The A Flat Wood offers an astonishing 14 kW output and is a charming addition to the quintessential inglenook fireplace of an idyllic country cottage or farmhouse, but don’t be fooled by its traditional appearance, this hearty stove is built for performance and durability. 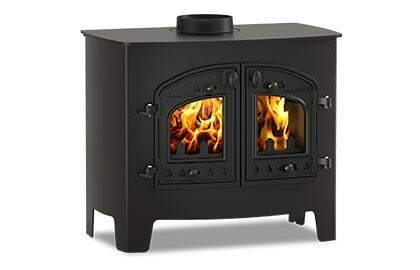 Top or rear 6″ flue outlet.